Come play with us in Costa Rica! 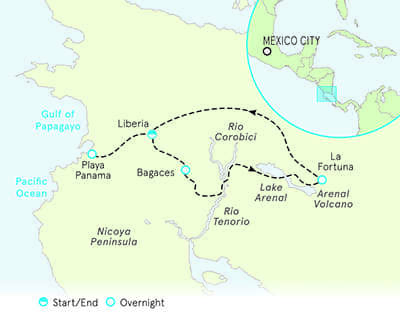 On this action-packed journey, you'll experience many of this nation's precious ecosystems firsthand. 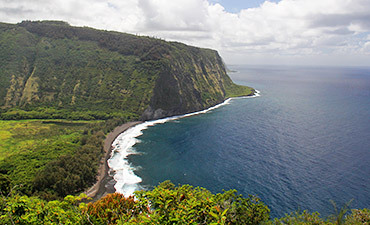 Marvel at a unique volcano, bask on sandy beaches, venture through lush jungles, dip your toes in a natural hot spring, encounter wildlife at every turn and enjoy a rich array of activities, from rafting and hiking to kayaking and zip-line flying. 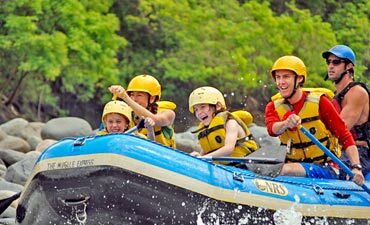 Days 1-2 Discover the volcanic and rain forest wonders of Costa Rica's Guanacaste province | Make a splash in white-water rafts on a gentle float down Río Corobici—a prime opportunity for wildlife-watching! | Hike to a viewpoint showcasing the region's magnificent volcanoes | Soak in the healing waters of a natural spring-fed thermal river | Feel as though you have the forest all to yourself at our chic jungle oasis. 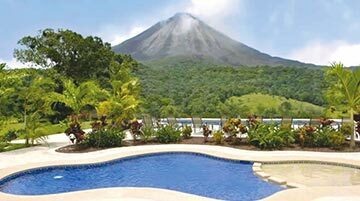 Day 3 Bike a picturesque route around Lake Arenal's lush northeastern shore | From palms and ferns to jungle critters and toucans, this ride has no shortage of incredible flora and fauna | Gaze at Arenal Volcano's majestic peak as you pedal (clouds permitting!) 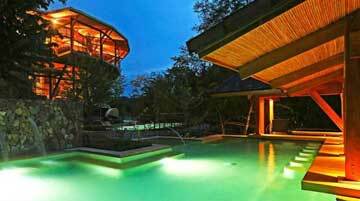 | Hike through the forest canopy on a series of hanging bridges and experience the rain forest with a birds-eye view | Unwind in our hotel's inviting geothermal pools. Day 4 Venture through the lush habitat of sloths, monkeys, toucans and lizards | Hike to the emerald pools of stunning La Fortuna waterfall | Kids learn how chocolate is made while grown-ups master local specialties in a cooking class | A private charter plane whisks us to the beautiful beaches of the Pacific coast | Enjoy sunset views and a beachfront meal of exceptional Latin-fusion delicacies. Days 5-6 Grab a paddle and sea kayak or paddleboard and explore the coastline on calm crystalline waters | Optional on-your-own activities abound! 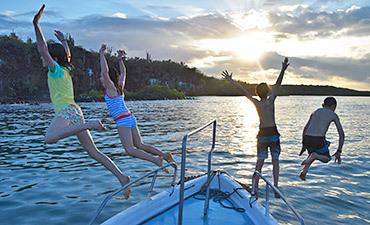 Soak up some sun, learn how to surf, fly through the trees on a zip-line adventure or swim in the Pacific—whatever your family decides, it's pura vida! 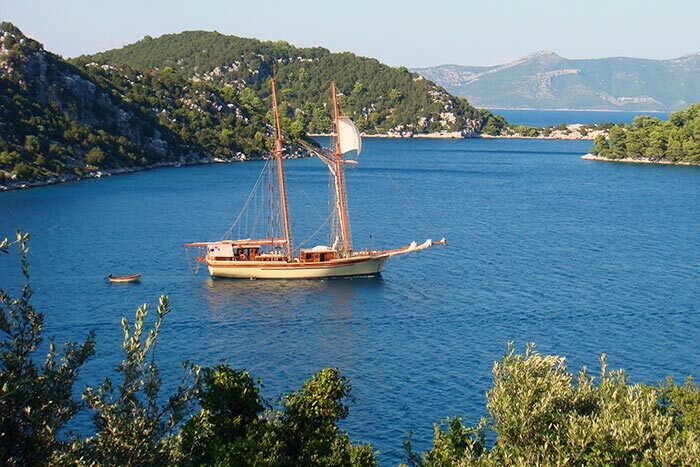 | Rejuvenate with a yoga class or a morning stroll down to the sea. 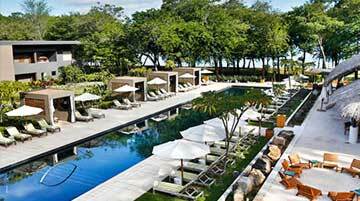 Costa Rica is world-renowned for numerous eco-adventures. However, due to Costa Rica's tropical climate and under-developed infrastructure, road maintenance is a continual challenge and options for bike routes are limited. We believe that the activity highlights in Costa Rica stretch beyond biking every day, so riding is limited on this trip.